Because someday I really am going to blog again. . . While cleaning and filing yet another batch of unsorted pictures (will I ever complete that project? ), I came across this gem. 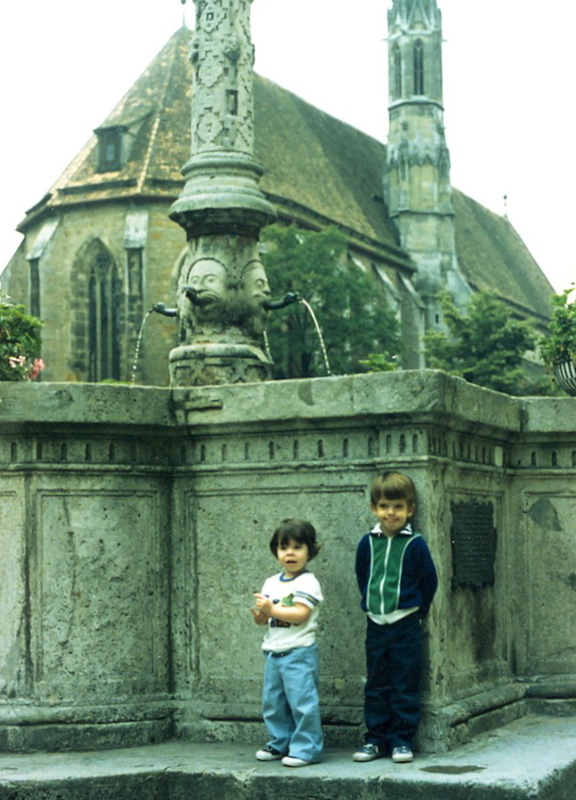 We were living in Saudi Arabia and visited Stephen and Carolyn when they lived in Germany. Elizabeth and Nate were happy to pose for the tourist parents. I have so much good history to share. Stay tuned – it will show up here someday!